As an iPhone user, you need to know everything about Voice Control and Siri of Apple iPhone, iPad, iPod Touch. Siri is proactive assistance and stronger than Voice control, but it does work only on the internet While Voice Control works offline but not much power. 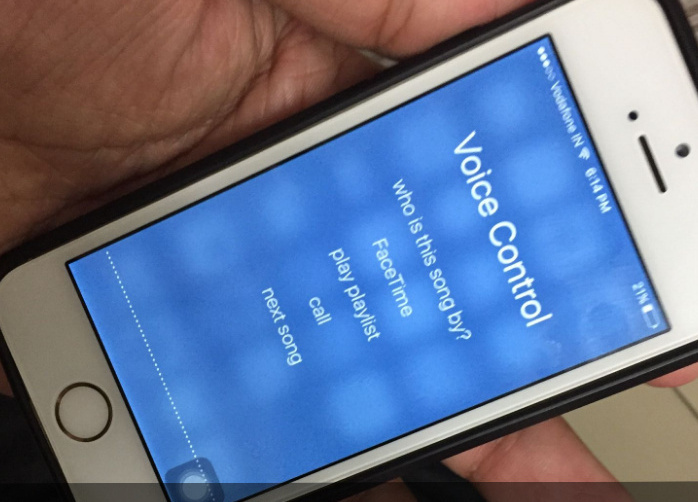 So definitely, the most user wants to turn off Voice Control on iPhone. 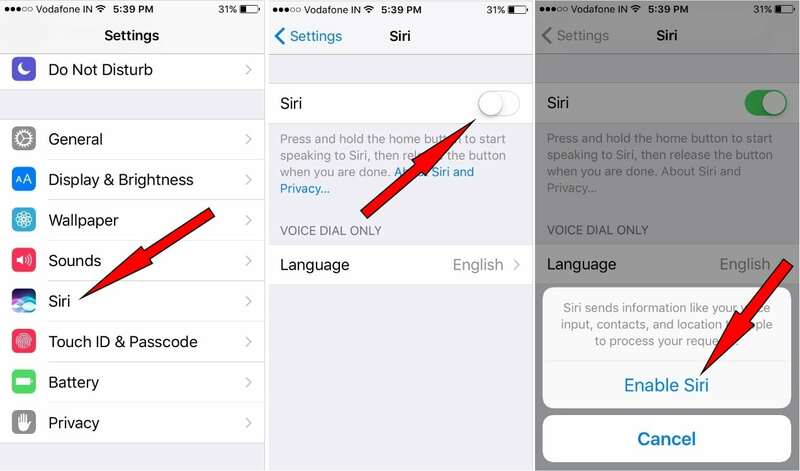 You can disable VC by turning On Siri on iPhone running iOS 11/ iOS 10 or earlier. 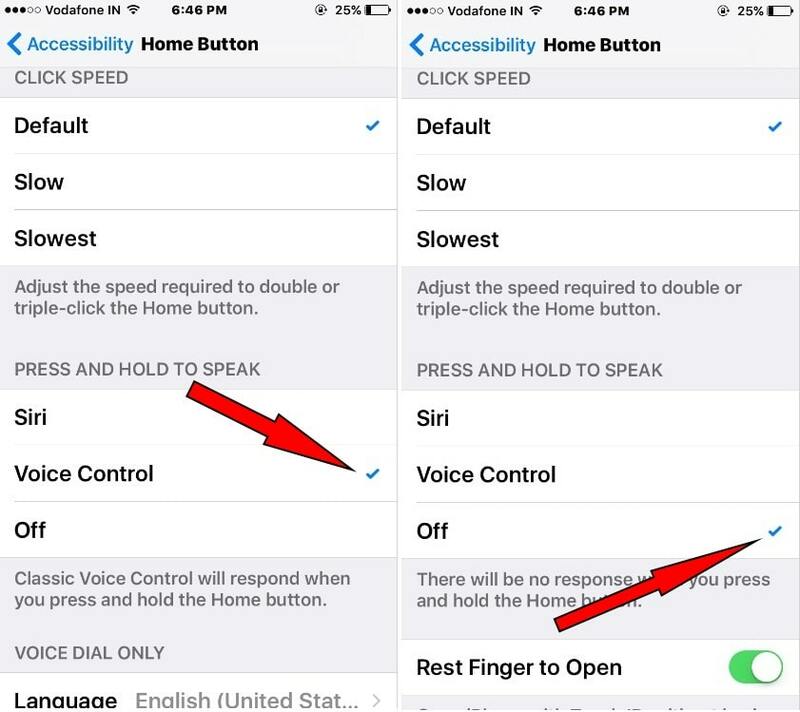 How to Disable/ Turn Off Voice Control on iPhone with iOS 11/ iOS 10? Step #1. Hit on Settings app on your iPhone Home screen. Step #2. Scroll down the screen and Tap on Siri. Step #3. Turn Switch Siri ON; you’ll be prompted (Siri sends information like your voice input, contacts, and location to Apple to process your requests) Enable Siri. Tap on it. Alternatively, even if you don’t like to use your iPhone home button (press and Hold action) for Siri and Voice control then you could turn off it by following steps on iOS 11. Now, under the Press and Hold to Speak– Select OFF. From now, you iDevice will not respond when you press and hold the home button. And, this was the guide to disable Siri and Voice control together. The guide is useful for all iOS 11 supported devices including iPhone 5S/SE, iPhone 6/6 Plus, iPhone 6S/6S Plus, iPhone 7/ 7 plus, iPhone 8/8 Plus and iPads. Therefore, after that, there will be no response when you press and hold the home button. Please share your feedback in below comment box and share with us what way you would like to do for disable/ Turn off Voice Control iOS 11 on iPhone? Like this post? Share it on Facebook, Twitter.